I am starting to get my life more organized. I am not waiting to make a New Year's resolution, I am starting today. 11:45PM on 11/29/14! I vow to write everything down and go through my to do list daily. Anywho, enough about my laziness and time management issues I want to share with you a FABULOUS (oh, I must really mean it!) way my students get smarter and exercise at the same time. Whaaat what? Yup, you heard me right, my students are getting smarter while they are walking and getting exercise... thanks to The Walking Classroom! Go check out their website it has a wealth of information. 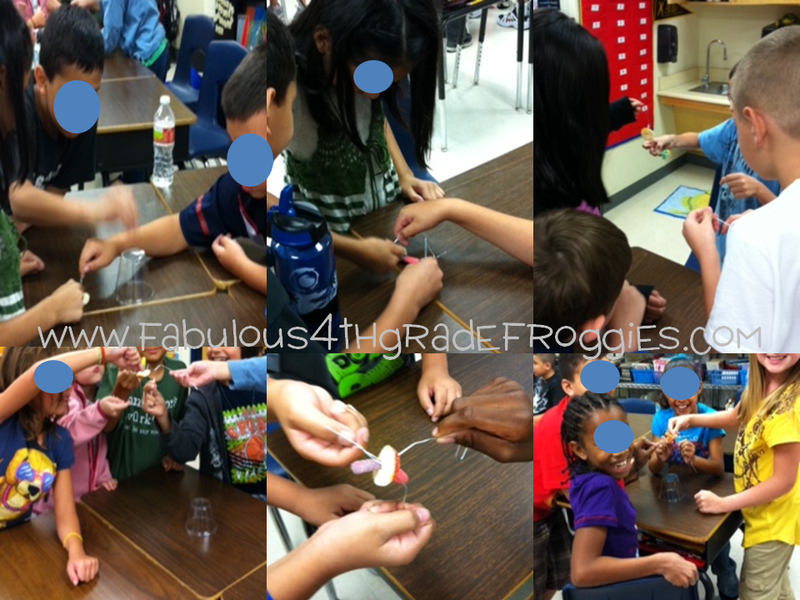 I also invite you to follow them on facebook and tell them Lorraine from Fabulous 4th Grade Froggies sent ya. I was very fortunate to be awarded a grant from The Walking Classroom at the beginning of this school year for 24 WalkKits which contain 4th Grade ELA curriculum. My students literally beg me to use these every single day. Everything comes ready to go. It is completely easy for the kids (and the teacher) to use and even comes with a giant binder full of lessons and quizzes. 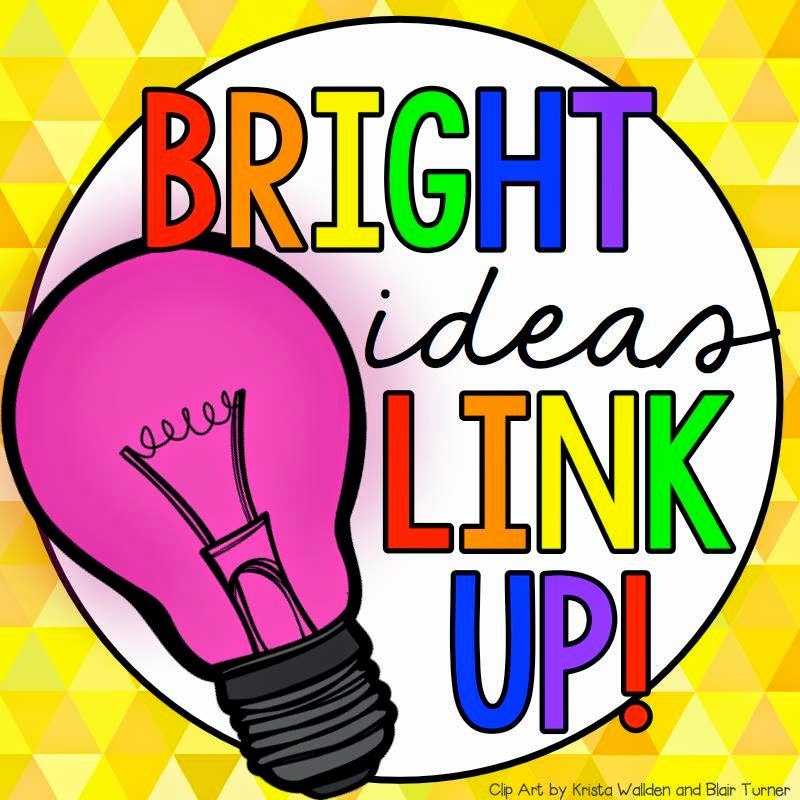 You can click HERE to see an example of an idiom lesson plan that is provided. 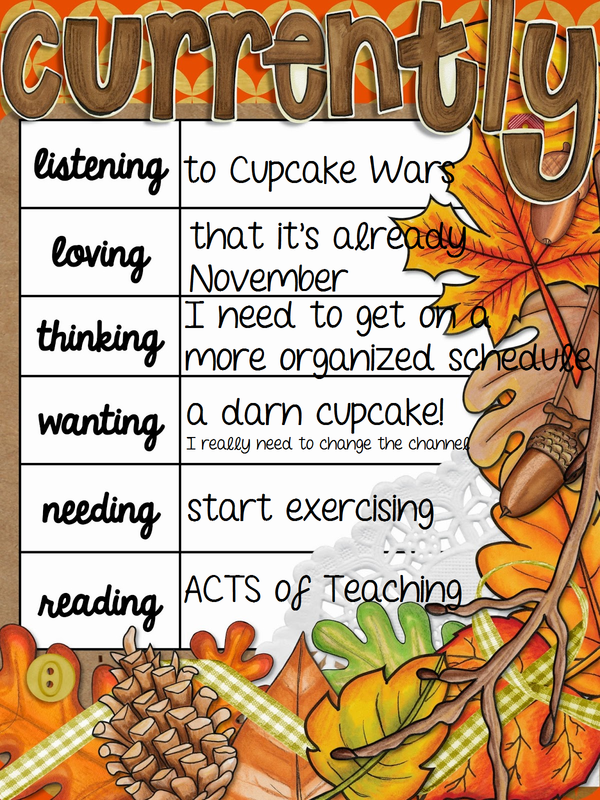 Click HERE to see the table of contents for the 4th grade curriculum. I really encourage you to check it out. You know me I am honest, more honest than I should be sometimes.... when I first applied for the grant I thought I would never win and if I did, I wondered how I could add another thing to our day. The first time I used this in the class I had to cut 30 minutes of something else out to get this in. As we continued to use The Walking Classroom it became part of our routine and the lessons fit it so nicely with what we have in our district given curriculum. It's amazing how easy it was to integrate what I was already doing. 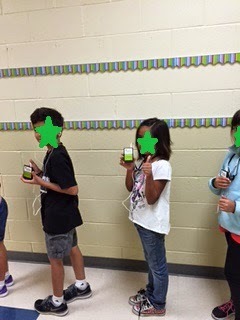 It's unbelievable how much the kids love using the Walkkits but even more unbelievable the amount they retain from the lessons. Each podcast lesson is an average of 15 minutes. We live in South Texas where the weather is usually great but when its raining outside we just walk the halls. I am sure it wasn't the intention of The Walking Classroom but the Walkkits can soooooo be used for bribery! I will say that I may or may not have said a time or two, "If we can't quiet down this afternoon we will not use the Walkkits tomorrow". I am not proud of it but it works!!!!!!!!!!! 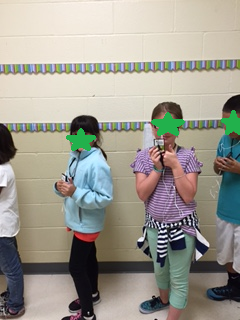 Here are some pics of my class using it. Can you believe fall is here? We just finished our first 9 week grading period of the year. Time is passing way too quick! Only two and half weeks before we have a week off for Thanksgiving which means just over a month until Christmas break. Holy Holiday Break Batman!!! !It seems like I am more overwhelmed then ever but at the same so thankful for having the best job ever! I don't know what it is this year, but I feel like I can't get it all in. I just need an extra couple of hours to my day so I can teach everything I need to. We are not even close to state testing yet... I can't imagine how I am going to feel then! YIKES! Anywho, at this time of the year not only do we celebrate the holidays but we also reflect on what we are thankful for. One of the many things I am thankful for besides my family, friends, and having the best job in the world is the opportunities my blog and blogging friends have brought me. The Mailbox has provided me and many of teachers the opportunity to share how we can be the difference in our students lives. 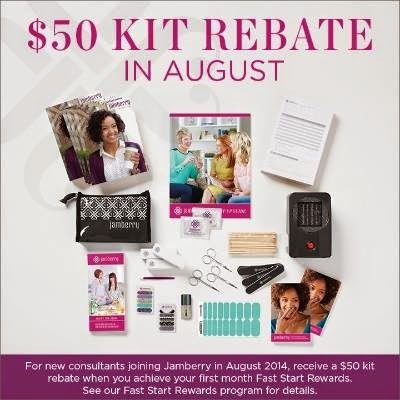 It's time to celebrate a new season of #BeThe Difference with The Mailbox Magazine! Once again, they sent me this box full of goodies. It included some stickers, candy corn, a couple of pencils, a notepad, a great bag, and some great ideas for fun activities. One of the activities I tried out was this matching game. I know, I know, matching games are for little kids and who in the world has time for games these days? Well this game, was to help my fourth graders review Science vocabulary terms. I made it out of index cards. I had the vocabulary words on some cards and the definitions of those words on other cards. I threw in a couple of cards with a turkey sticker on them and an awesome game was born. The students try to match the vocabulary word with its meaning. If they flip a "turkey" they lose a turn. I can use this game for any type of review and match it up to any holiday. Yup, I am making a difference by making learning fun and making sure my kids are not only engaged in their learning and full participants in their learning!!!! It's funny how easy it is to make such a game and how much the kids LOVED playing it. It's even more pathetic funnier that I needed The Mailbox Magazine to help me think of it! I get such great ideas from The Mailbox Magazine and their gold online subscription! Here is a screenshot of just one resource. It grade level appropriate and lined up to CCSS (even though I'm in Texas and we don't do Common Core almost all activities go along with our TEKS as well). This particular Language Arts worksheet was a great activity for the students to do at home when I introduced the thesaurus. 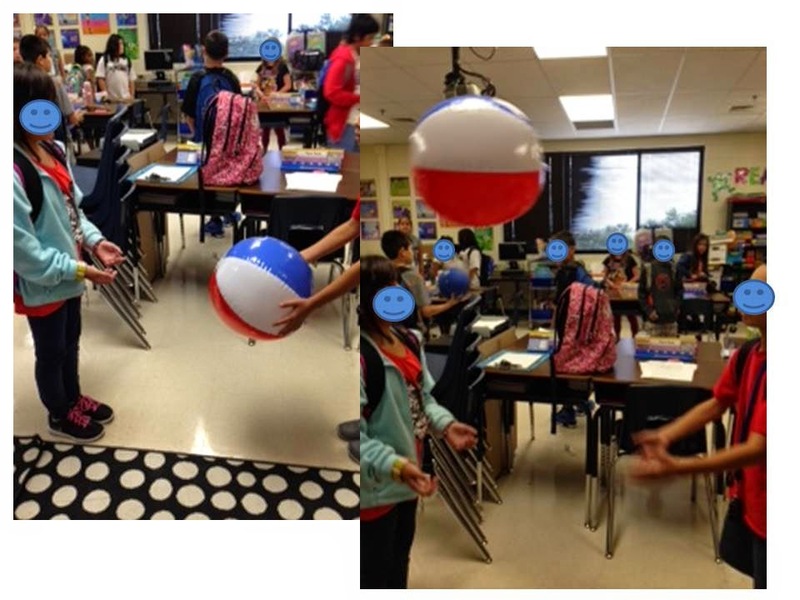 I'd love to hear what fun simple games you use in your classroom and how do you #BeTheDifference for you students? Thank goodness for my FAB friend Farley and her just a fabulous Currently linky. I have not been blogging like I should and I don't ever like to miss her linky parties so here I am! 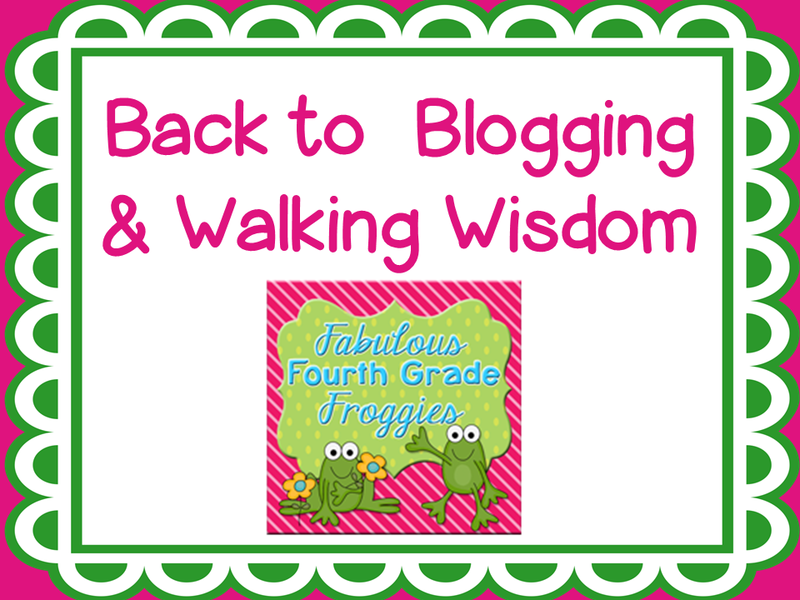 I actually have a lot to blog about and I am hoping to do so regularly now that the first grading period of school is done. It is one of my goals to be more organized with my time.... I am a horrible time manager but I just can't be any more. Anywho, join me and a million (not much of an exaggeration) other bloggers at the Currently linky party by clicking on the button below. Listening - I'm watching Cupcake Wars while munching on Milky Way and drinking a Diet Coke from Sonic....best ice in the country :) I am really shouldn't watch this show because I now I want cupcakes!!!! Warm, moist, sweet goodness! Thinking - I definitely need to organize my schedule a bit more. I waste so much time, yet I don't have enough time in my day! Story of my life! Needing - to start exercising because of the Milky Ways I am munching on and the darn cupcakes that I am craving. If you look back through many of my Currentlys you will see that I have needed to start exercising almost every month for the last couple of years! Well, if I scheduled some time in my unorganized schedule, I would actually walk now the weather is getting cooler. Today is my official last day of summer. Starting tomorrow, I will try to wake up early and go to bed at a decent time. I will START thinking about school, well I kinda started thinking about school this evening knowing there is a Teachers Pay Teachers sale starting tomorrow. 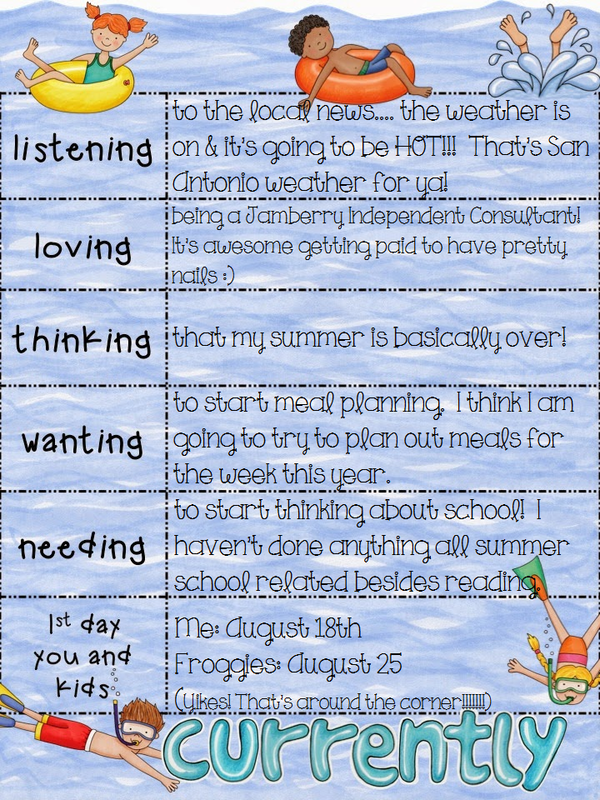 Anywho, tomorrow I will consider my summer over and start getting in back to school mode, slowly but surely! Instead of my usual Vera Bradley or Thrity-One Gifts school bag I decided on an adorable bag to represent my beloved Pittsburgh Steelers! While shopping for this tote I found this frog that was just calling my name... so I bought him! I bought both here (on sale by the way) at Fanatics. You can check out any sports team by clicking on the banner. 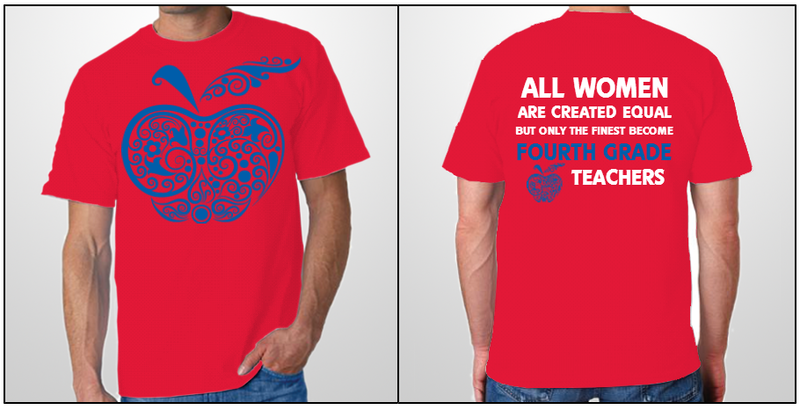 You can get this shirt any time before August 15th by going here and ordering it. It's only $15.90 plus shipping. I am hoping my whole grade level gets one. I think they are adorable! 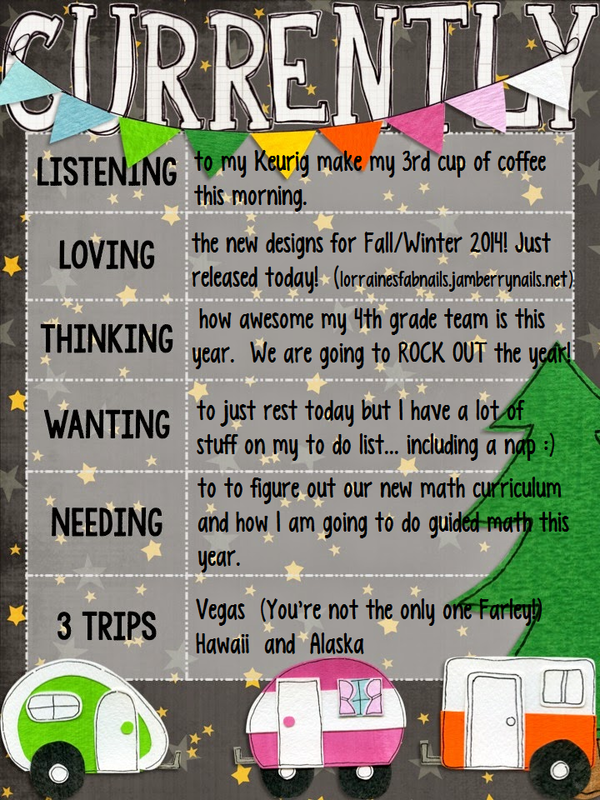 I haven't received mine yet, but April from A Modern Teacher, has created a masterpiece! It's called the Teacher Life Map. 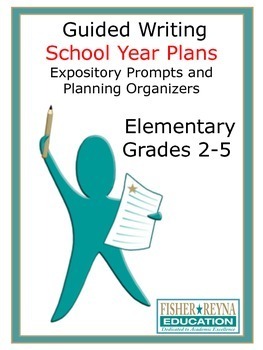 It's the PERFECT planner for teacher's who do their lesson plans online. Read about it here. She has different covers but the one pictured is the one I chose. By the way, it is not something you have to print out.... this is a hard good that will get shipped to you. I should receive mine next week and I can't wait!!!!!!!!!!!!! 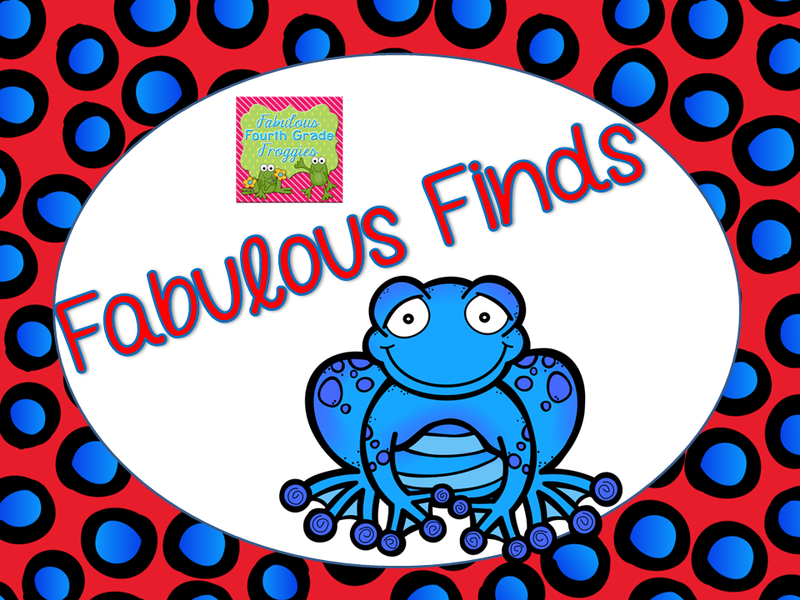 Here are some FABULOUS FINDS that you can get during the TPT sale! These are some things on my list. Don't forget to use the code BTS14 when you go shopping on TPT! I had this on my wish list but I happen to win it this past week! WOOHOO! 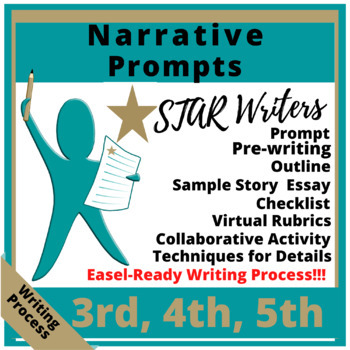 This fabulous resources is a must have for any Texas 4th or 7th grade teacher. 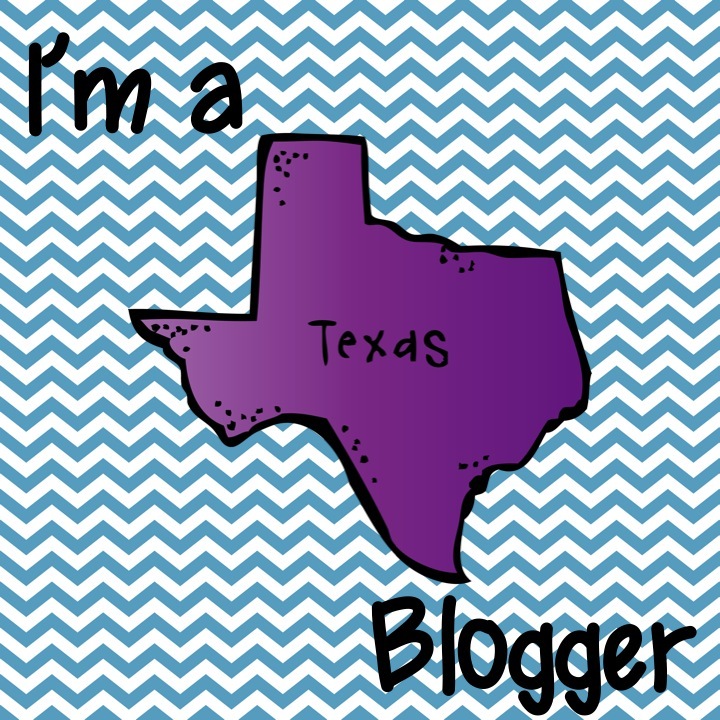 It comes from my friend Alyssa who blogs at Teaching in the Fast Lane. 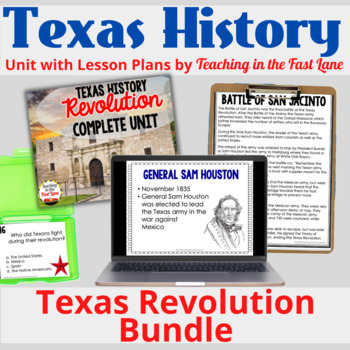 Her TPT store is the first one I go to when I need any Texas history resources. This Texas Revolution Complete Unit is absolutely FAB! 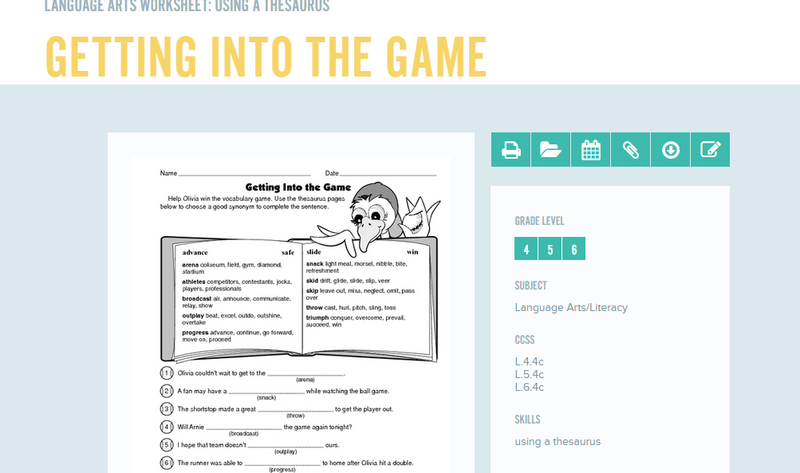 It has so many activities including a powerpoint, I Have Who has, Task Cards, stuff for Interactive Notebooks, and Vocabulary. 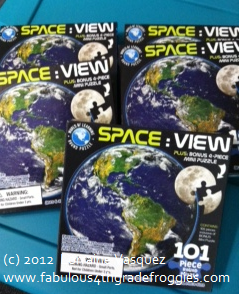 It's 180 plus pages of awesomeness and even includes an answer key! Another one of Alyssa's products that are on my wish list is her Regions of Texas bundle. 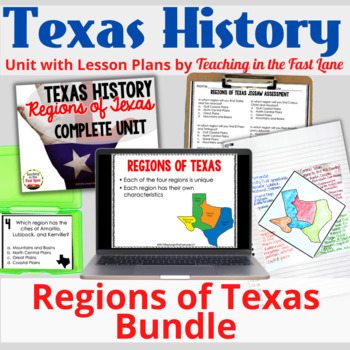 Actually I really want her Ultimate Texas History Bundle that has a zillion trillion activities!!!! It sounds like all she creates is Texas history stuff but she doesn't...she has a bunch of super sensational resources so check out her store! I know this post is getting long but to wrap things up here are some more items on my wishlist at TPT. Here's to a great year my fabulous froggy friends! Uh Nooo, I don't want to know what's under your cape in a creepy flash your trench coat type of way. Get your mind out of the gutter!!!! What's Under Your Cape? is a superduper, frogilicious, fantastical, (yup, they're real words) resource for teachers to use to integrate Character Education in their own classroom. Barbara Gruener, the author of this book, who is also a friend, and a superhero herself, shares her knowledge of having positive characteristics of SUPERHEROES on her own blog, The Corner on Character. 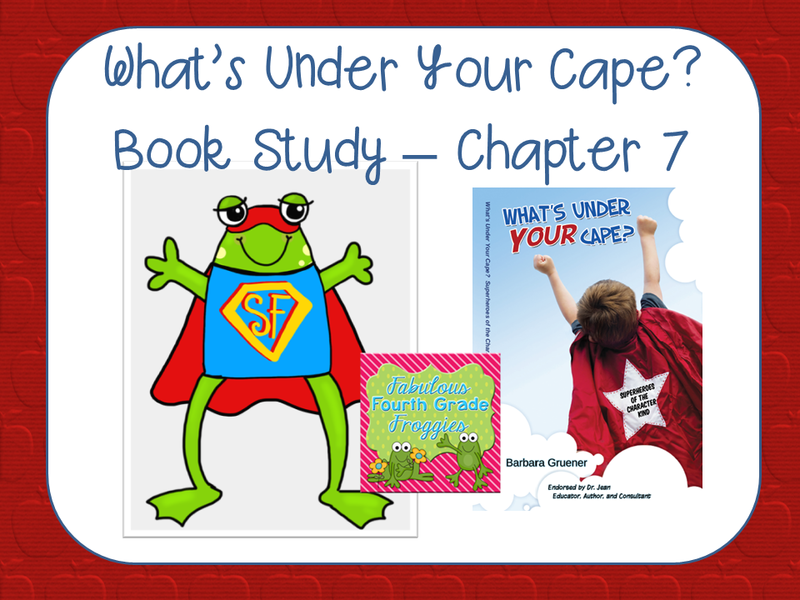 Some of my blogging buddies were talking about doing a book study on What's Under Your Cape? I didn't even have the book when I said I wanted to participate. Well, yes, I partly wanted to participate because I don't like to be left out of stuff but I knew the book HAD to be absolutely FABULOUS since I was already a big fan of Barbara's! I picked a date that corresponded with a chapter and it happened to be E is for Enthusiasm! Coincidence? I think NOT! Those of you that know me in person would probably say I am very short, loud, slightly obnoxious, crazy, real loud, full of .... energy, real real loud enthusiastic, especially when it comes to teaching! I have such a passion for making a difference in student's lives and I am equally enthusiastic about teaching! So what is enthusiasm? Watch this little clip and see if it helps you define being enthusiastic. Barbara starts out the chapter by saying "Let's face it; enthusiasm ignites greatness." (p.65) When I read that line I want to scream, "Hell ya" but that wouldn't be nice so instead I gave it an "Amen sista"! Barbara also states that she saw this claim on a poster once: "A healthy dose of Enthusiasm is like passion on steroids". That's it! Enthusiasm is being excited and passionate about whatever you are doing! I show enthusiasm and excitement everyday in the classroom! How can my students be excited and happy to be in school for most of their day without me, their teacher, showing enthusiastic passion for learning. I can confidently say that if you asked the kids who have been in my class throughout the years to describe me they may not use the word 'enthusiastic' but would definitely say I am crazy about learning, fun, happy, and perhaps silly. I love going to work and seeing my kids every single day. My students know it and FEEL it! Don't get me wrong, I still count down the days until Thanksgiving break (only 17 weeks by the way) and enjoy time off like everyone else but when I am with my students I share my enthusiasm, not just for school but for life. Happiness and eagerness breeds happiness and eagerness..... ooh, that's getting so philosophical, huh? Imagine how your students would react if you came taught with as much enthusiasm as this guy has? Sorry about the video overload but they really do share my feelings and help me explain my thoughts! In this chapter Barbara shares book titles and questions to ask yourself and your students. She shares songs and ideas to use in your classroom but I will let you discover them when you read it. She even suggest to reflect on some our favorite inspirational quotes.... I have a ton of quotes printed out on pretty paper posted all over my classroom. I need those reminders daily and so do my students. As most of you know I can get pretty wordy (yes, in real life too!) so I am going to leave you with one last thought (before you leave me for being too wordy - LOL!). Enthusiasm, passion, a great attitude, and positive thinking is not something that is innate, or we are born with. It is something we deliberately and purposely have to make part of our day, every day. I challenge you to show enthusiasm and positive thinking to your students every day. It will become a wonderful habit for both you and your students. 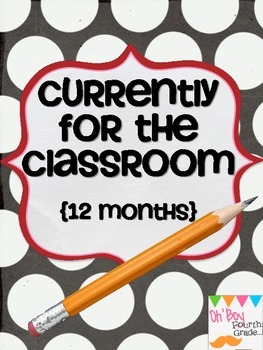 I promise you with passion, enthusiasm,and a great attitude you will have a wonderful atmosphere in your classroom and a terrific year no matter what age you teach!